Proudly Supporting Our Community because our clients continue to inspire and motivate us….. THANK YOU NOVO Dental Centre for your donation to the Imani Kids in Kenya! I really didn’t expect such a generous donation from your team. I actually have trouble asking for donations and you made it so easy by your eagerness to want to help – I was actually quite blown away – THANK YOU! You are a great team and our family always feels cared for when we visit your office. We will continue to tell our family and friends about how caring your team is and let them know about your support to Imani as well. Imani Orphan Care Foundation was founded by Kim Lee in 2010. 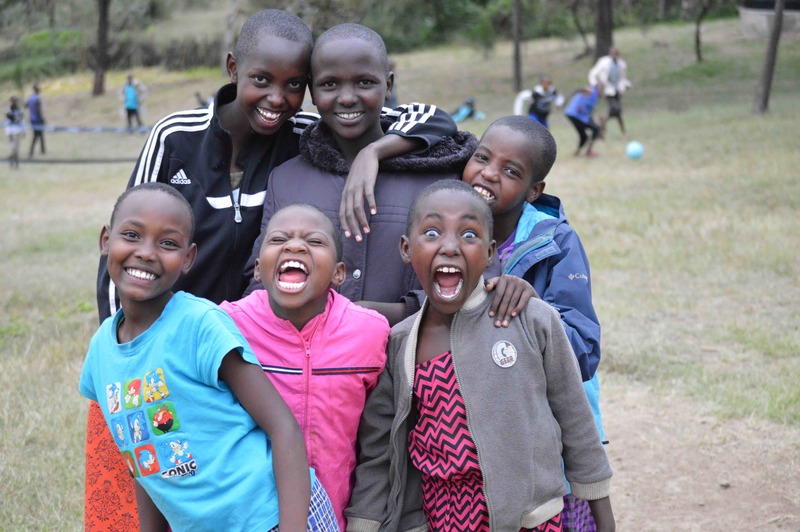 This registered Canadian Charity is based out of Abbotsford, BC Canada and provides orphaned and vulnerable children in Kenya, East Africa with care, food, clean water, shelter, clothing, hygiene items, love, medical care, and education. In Swahili the word Imani means Faith. Kim and her husband Geoff named Imani Orphan Care Foundation after their daughter Kennedy Faith who was stillborn in December of 2006. Through Imani, this family’s deep loss is now bringing HOPE to many. Imani Orphan Care is a registered Canadian Charity that supports children that have been abandoned by their families, orphaned or rescued from an unhealthy situation. 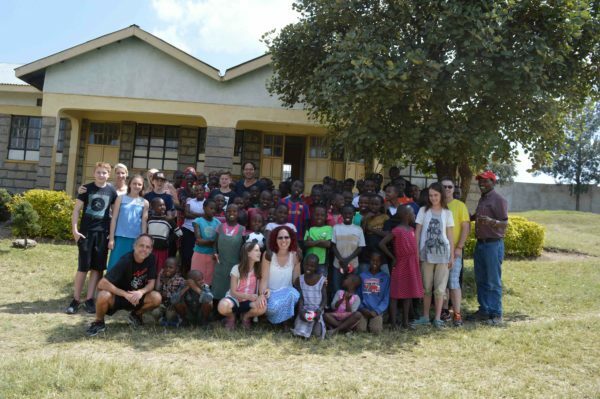 They support these children through child sponsorship and self-sustaining projects. Their goal is to help offer these disadvantaged children the opportunity to gain tools, skills and knowledge, so that they can create a better future for themselves. This sustainable approach helps transform lives. Our family was blessed with the opportunity to meet these amazing kids and to pass on your donation. Thank you for contributing to their beautiful smiles by donating boxes and boxes of toothpaste to the Imani Home of Love! We appreciate your Team’s generosity and willingness to want to make a difference by supporting the local community and beyond. We sincerely thank you and pray that you will be blessed as you are such a blessing. If you would like to learn more about how to get involved with helping these kids, please visit www.imaniorphancare.com for more information.